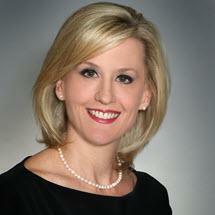 Kaye McCollum is an associate attorney at The Cole Law Firm. She is dedicated to serving injured people and their families and is very responsive to her clients. She is passionate about holding people and companies responsible for negligence, which brings attention to safety issues and creates safer conditions for us all. She became a personal injury attorney because she feels it is very meaningful work. She is interested in people, their families, and their stories, and enjoys working closely with her clients. She will fight to protect her clients during a very difficult time in their lives. Outside of work, Kaye enjoys spending time with her three wonderful children, family, and friends. She also enjoys cooking healthy, Pilates, traveling, and hiking.